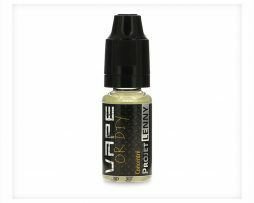 Battle Of Pops Flavour Concentrate by Vape or DIY is a delicious combination of crunchy biscuit, vanilla and creamy cereal. Battle Of Pops Flavour Concentrate by Vape or DIY is a delicious combination of crunchy biscuit, vanilla and creamy cereal. The biscuit flavour pairs beautifully with the creamy vanilla and creates a heavenly aroma which is made even better by the presence of the cereal. Battle Of Pops is a beautiful all day vape.